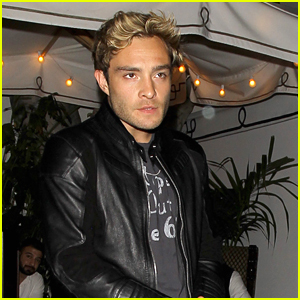 Ed Westwick – 2012 Style Awards Heartthrob | Ed Westwick | Just Jared Jr.
Ed Westwick heats up the red carpet at the 2012 Style Awards held during Mercedes-Benz Fashion Week at The Stage at Lincoln Center on Wednesday (September 5) in New York City. 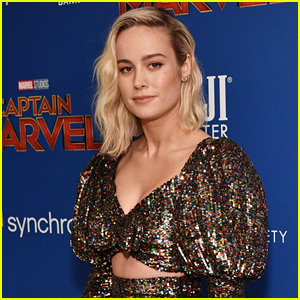 The 25-year-old Gossip Girl actor was awarded the Male One to Watch prize, presented by designer Simon Spurr. 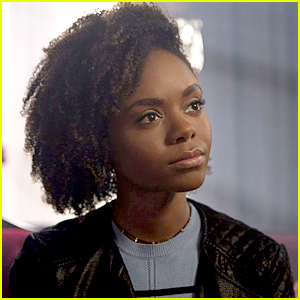 This fall, Ed‘s been keeping busy shooting his hit CW drama around the Big Apple. 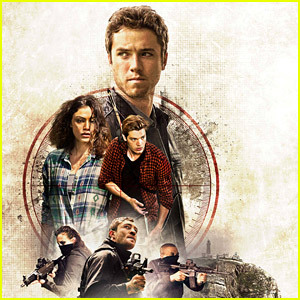 Dominic Sherwood & Phoebe Tonkin Fight to Survive in 'Take Town' Trailer - Watch Now! 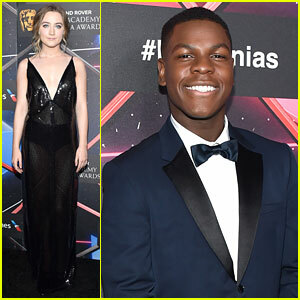 Star Wars' John Boyega Joins Fellow Brits at Britannia Awards! 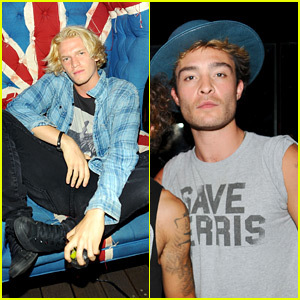 Ed Westwick Adds DJ to His Resume, Cody Simpson Shows Support! 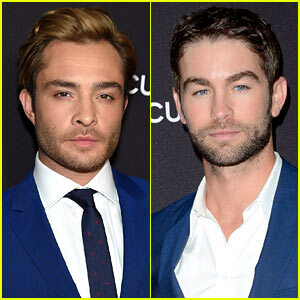 Chace Crawford Celebrated His 30th Birthday with 'Gossip Girl' Co-Star Ed Westwick! 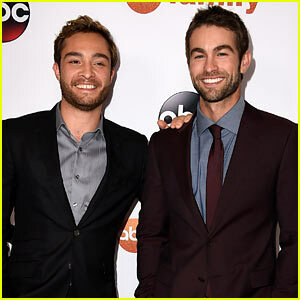 Chace Crawford & Ed Westwick Move from The CW to ABC!